Chevrolet Sail launched in Columbia, India still in line! Chevrolet Sail is one of the most exciting cars that have been manufactured by General Motors so far. 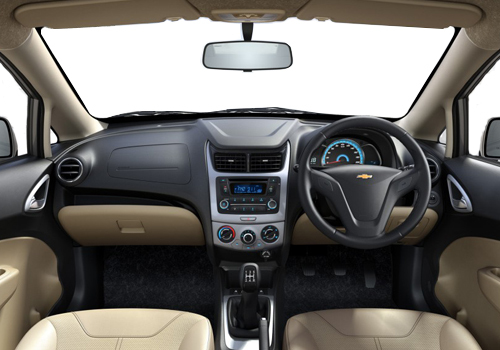 And Columbia has been the lucky one that has got the opportunity to welcome the new and exciting Chevrolet Sail. This car by General Motors appears to be a younger sibling of Chevrolet Cruze, which has been assembled at the Columbian plant of General Motors. The company has put in a lot of heart and soul in developing the car. The car had about 50 Columbian and overseas engineers that helped in making Sail to adapt the local conditions. Chevrolet Sail has actually been visualized and raised at the Centre of Design and Engineering of General Motors located in Shanghai and is presently paving its way to the international car markets. The Chevrolet Sail in Columbia has been introduced with a dynamic and robust 1.4 litre of four cylinder DOHC 16 valve petrol engine that is capable of churning out peak power of 102HP at the rate of 6000rpm. The VGIS System, well-known as Intake manifold Variable Geometry technology is very impressive. The same engine is also expected to feature Sail in India. India version of Chevrolet Sail might also feature 1.3 litre of Fiat Diesel engine. The price range of the hatchback variant of Sail could be expected to land around Rs. 5 lakh, while the Columbian Chevrolet Sail sedan has a price tag of Rs. 10 lakh. The Columbian model of Chevrolet Sail also sports Chevystar Connect system that could open doors just by SMS and make the Bluetooth voice recognized calls to any mobile contacts. This system can also play the music from any mobile device or an iPod and dial health care and emergency calls accompanied by a GPS accessory. 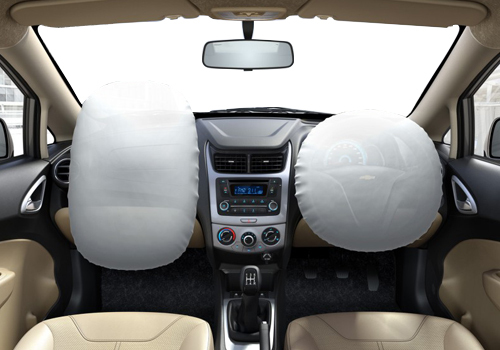 On the other hand, the Indian launch of Chevrolet Sail twins seems to be a bit dicey now. The exact launch date has not been set yet, but the mules are in their testing stage. Many times the car was seen on the Indian roads during their test runs. Hopefully, General Motors India decides soon and gives a rest to the rumors and anxiety of the Indian car fanatics by launching Chevrolet Sail twins. How many colors are available in Chevrolet Sail?